Timesource offer an exclusive range of wholesale pocket watches, pendant watchs and fob watches available in a variety of colours and styles. Perfect for those looking who can’t or choose not to wear watches on their wrists, pocket watches offer an alternative to traditional watches. Explore our site and find pocket watches for men, women’s pocket watches, nurses fob watches and more. Dials are kept in a protective casing made of quality materials helping them to remain in top condition longer than traditional products. 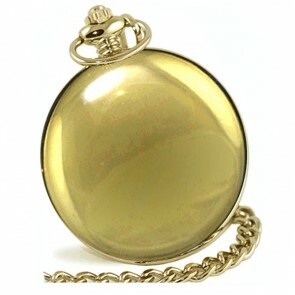 You can shop safe knowing that your pocket watch will be 100% genuine and of the highest quality. 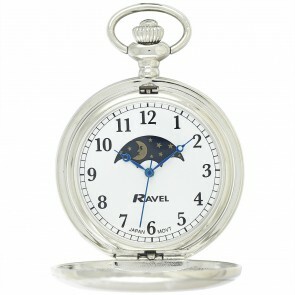 Browse our range of wholesale pocket watches today. 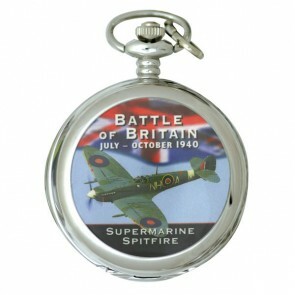 Timesource offer an exclusive range of wholesale pocket watches available in a variety of colours and styles. Perfect for those looking who can’t or choose not to wear watches on their wrists, pocket watches offer an alternative to traditional watches. Dials are kept in a protective casing made of quality materials helping them to remain in top condition longer than traditional products. 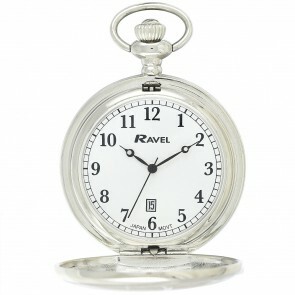 Browse our range of wholesale pocket watches today.